We’re hopeful you’ve got all your shopping done at Diagon Alley and perhaps a couple extra Galleons in your pocket for Chocolate Frogs on the train, because it’s time to head to Platform 9¾. It’s officially 19 years later. InJ.K. Rowling’s final book in the “Harry Potter” series,Harry Potter and the Deathly Hallows, Sept. 1, 2017 is the day Albus Severus Potter, Rose Weasley and Scorpius Malfoy board the Hogwarts Express. But for those who want something a little more concrete, the Pottermorewebsite is now releasing an “immersive digital experience” that’ll actually let you go to Hogwarts, too. So make sure to say “hi” to Albus Severus on his first day. 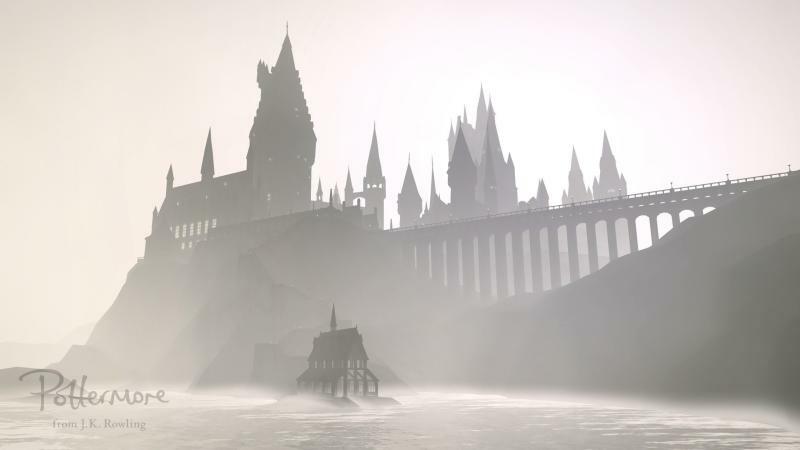 According to a Pottermore press release, the new online “Hogwarts Experience” allows fans to fly through the grounds and explore the exterior of the castle, the Forbidden Forest, Hagrid’s hut and even the Quidditch pitch. Even some of the actors from the “Harry Potter” films joined in, because that’s how they Rowl. Now, what happens when Albus Severus actually gets to Hogwarts is up to you. Simply put, Cursed Child was doomed to feel like fan fiction rather than canon because the series was resolved. Anything more seems trivial, extraneous ― a fun hobby for fans, but not a vital new dimension to the Harry Potter we know. Whether you’re a fan of “Cursed Child” or just think the story ends at 19 years later, today is a day to celebrate.